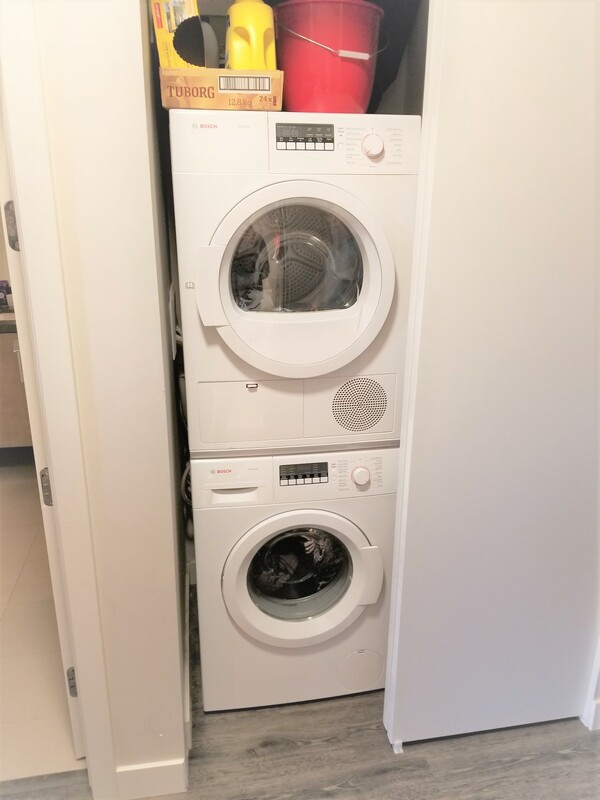 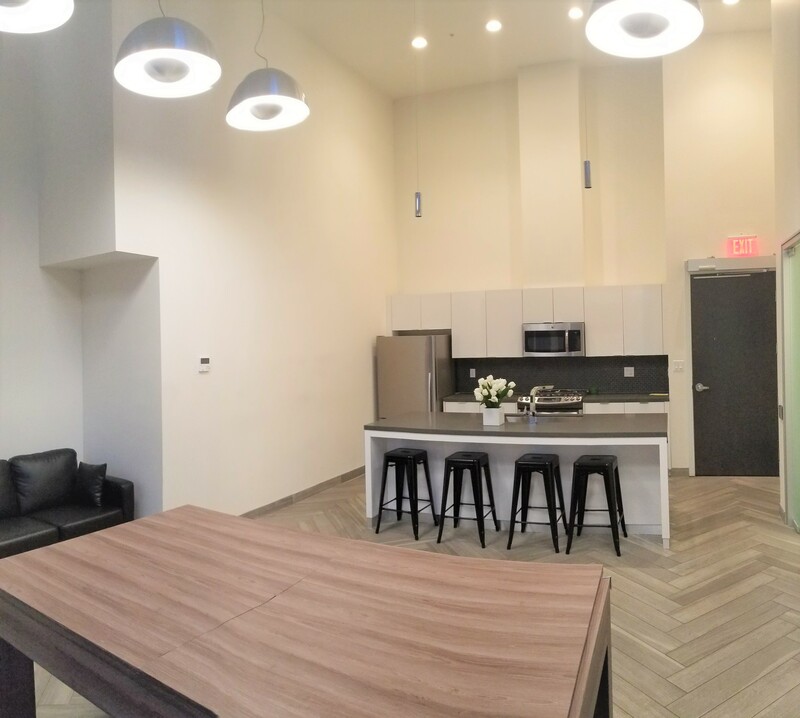 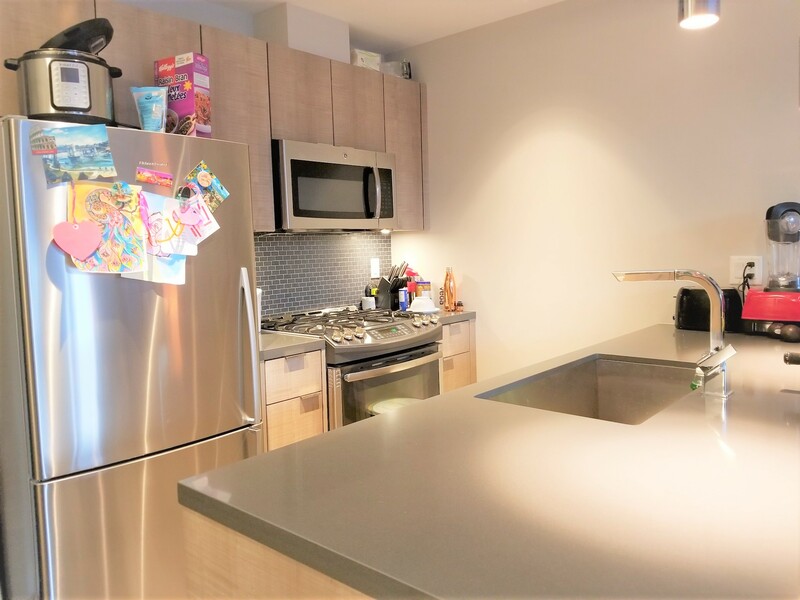 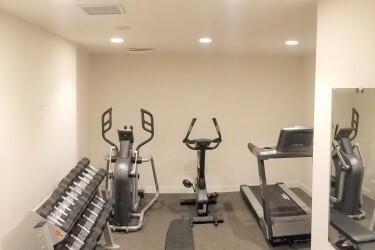 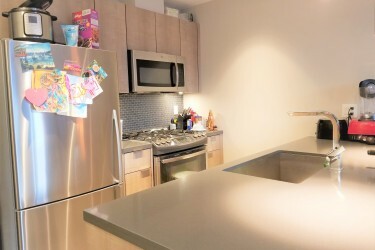 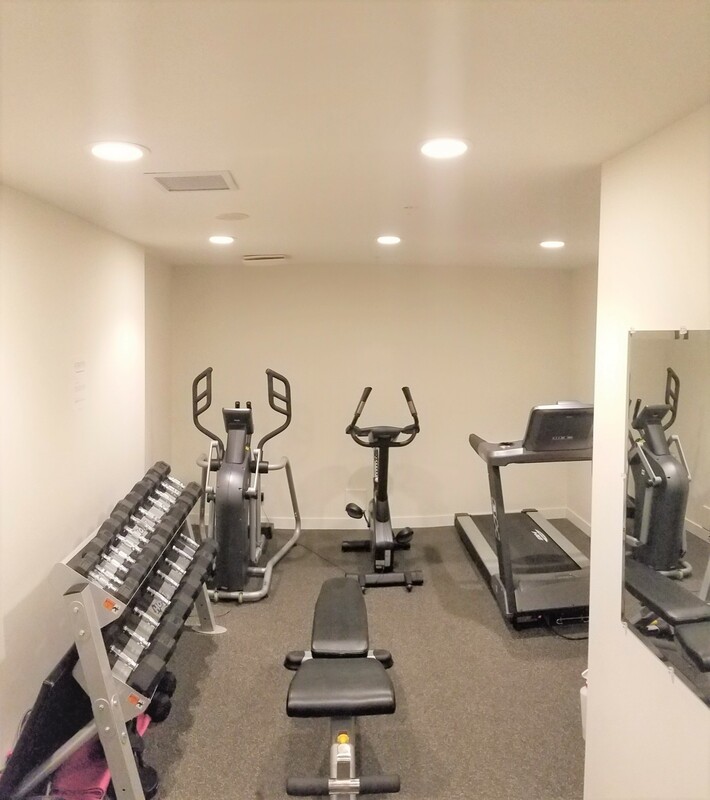 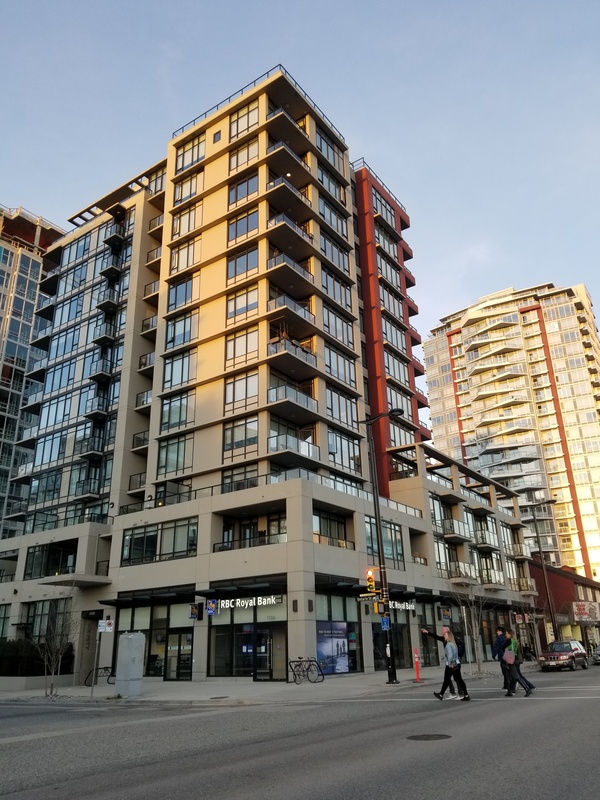 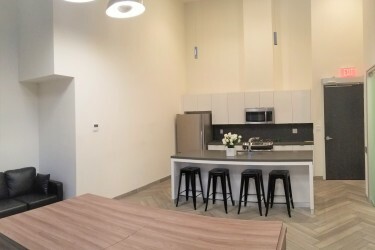 This centrally located apartment in the Proximity building features an open concept floor plan with large luxurious kitchen with gas range, plenty of counter space & full size appliances. 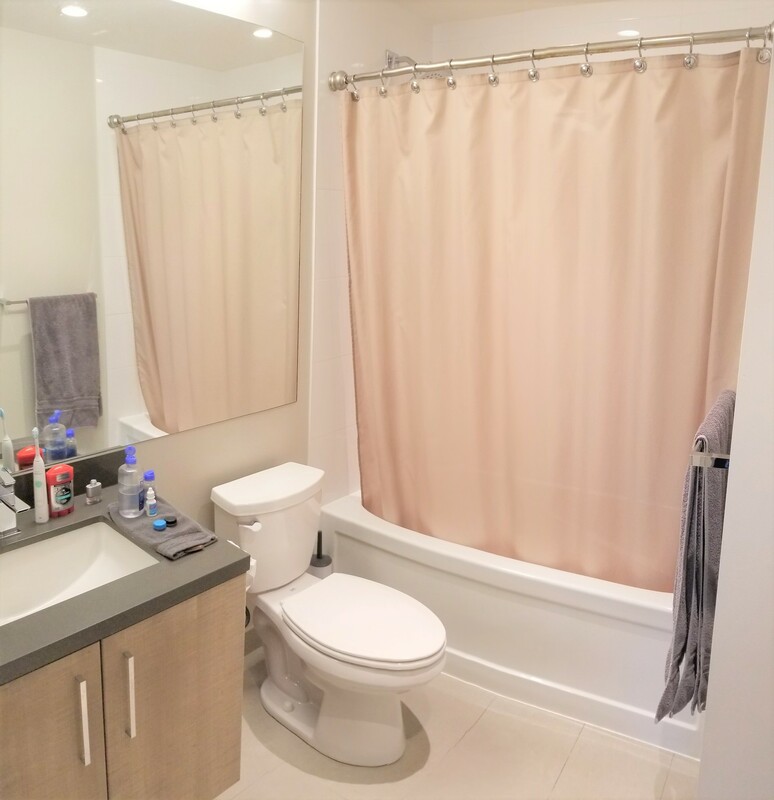 The bedroom ensuites to lovely spa inspired bathroom. 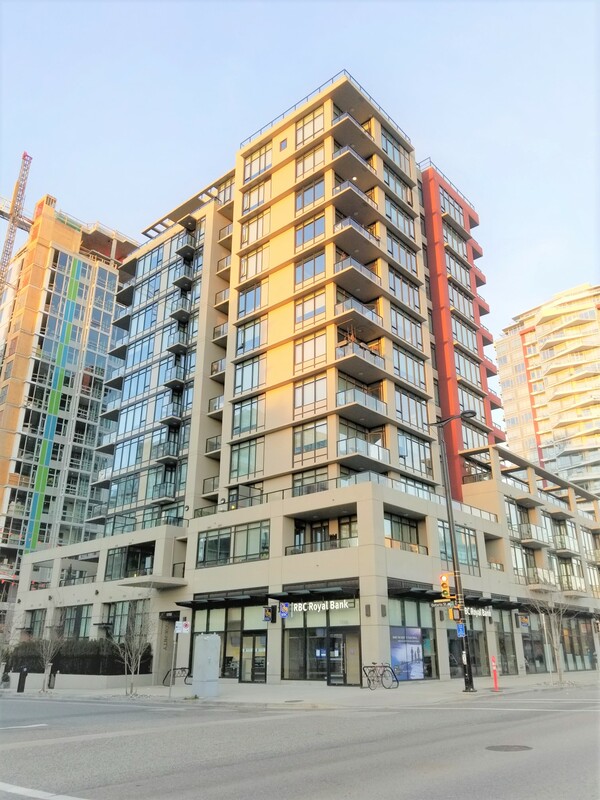 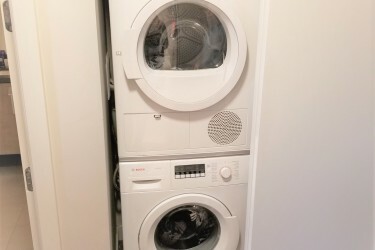 Overheight 9' ceilings, sleek hydrocork vinyl flooring, huge windows, heated floors in bathroom, built in wine storage in kitchen, storage locker, and so many extras! 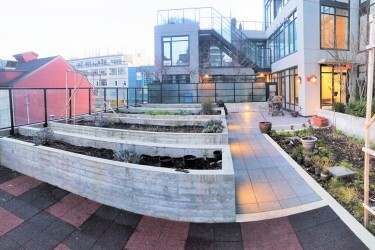 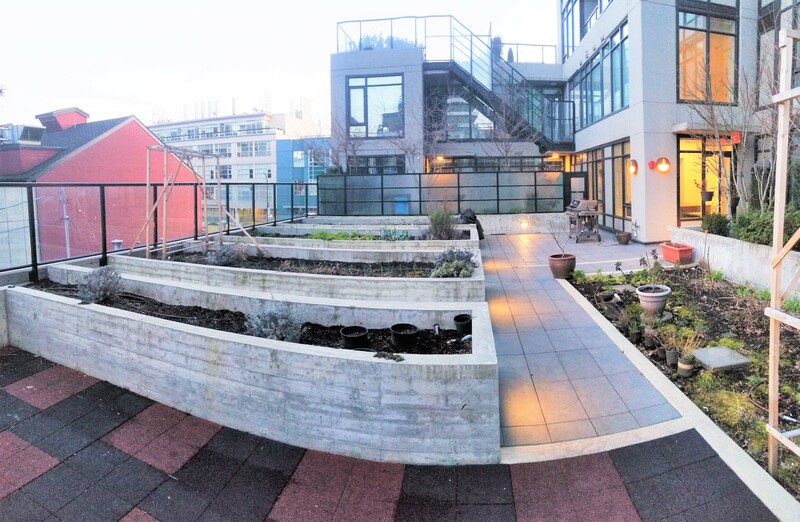 The Proximity Building boasts gym, meeting/party room, communal garden plots and fantastic rooftop deck. 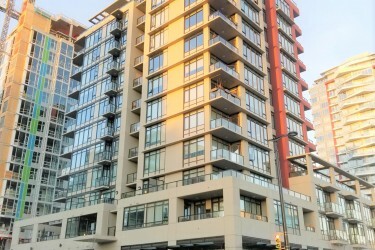 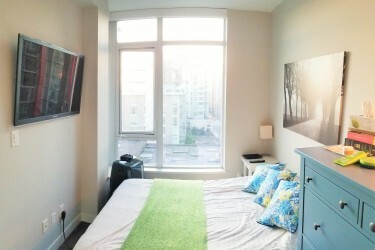 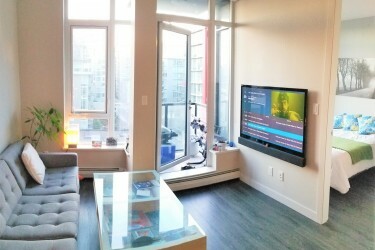 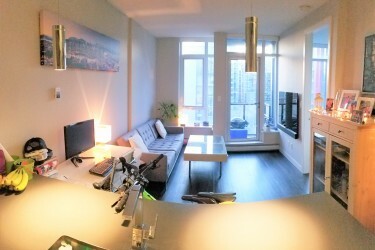 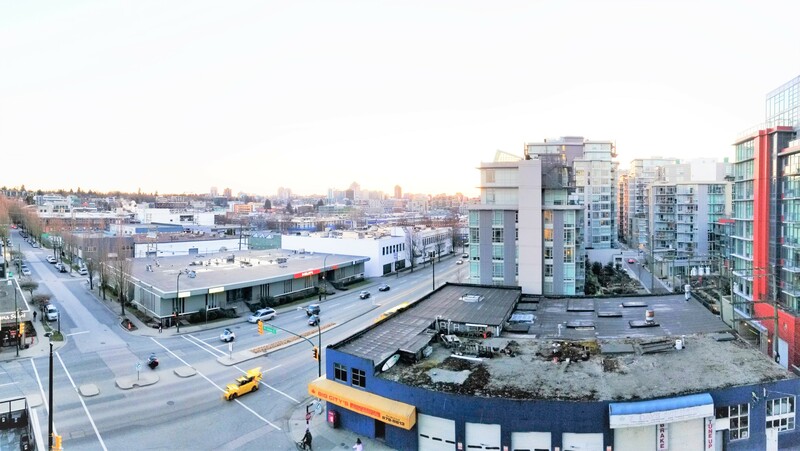 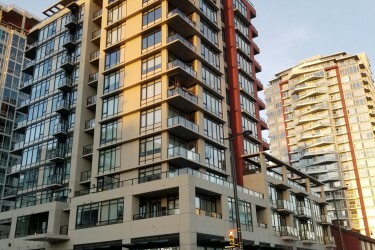 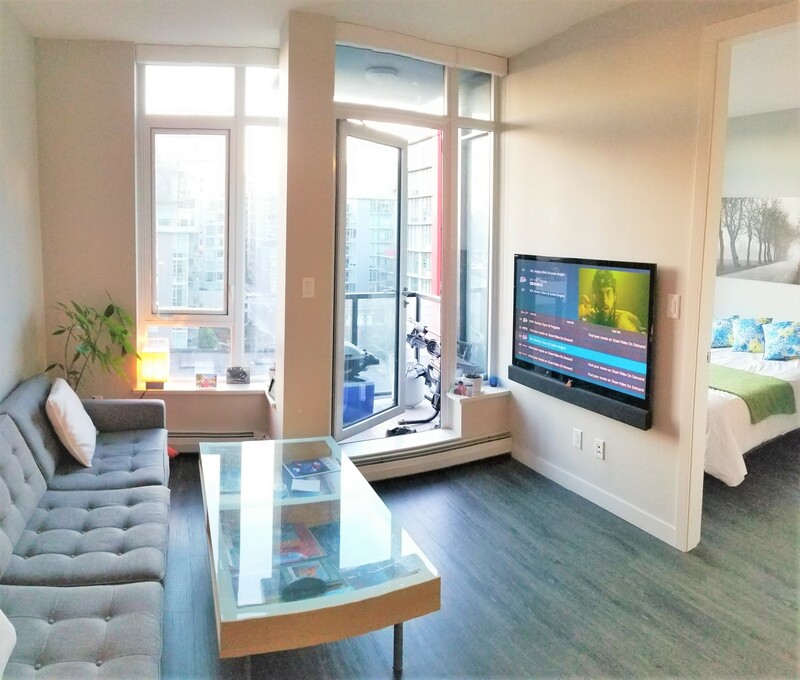 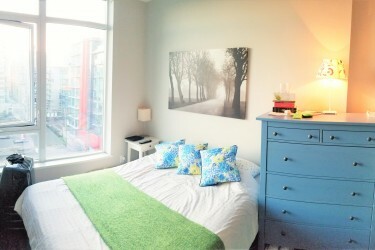 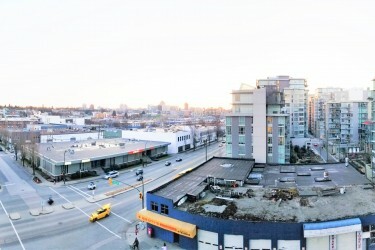 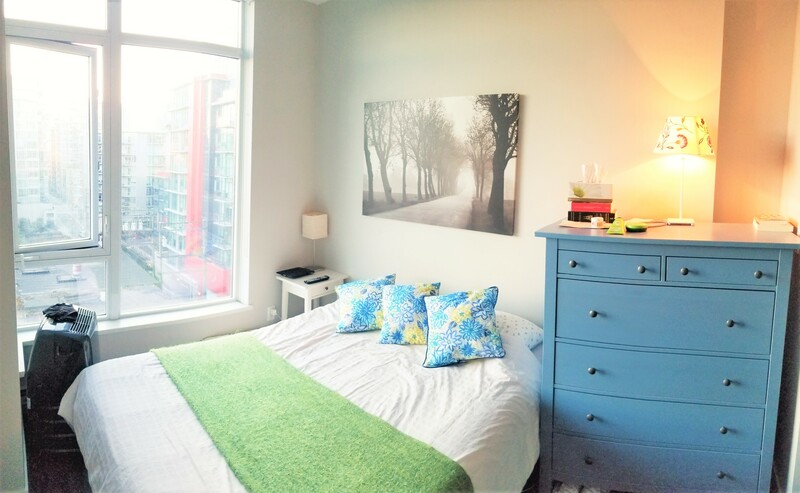 Located within steps of seawall, shopping, dining and recreation at Olympic Village. 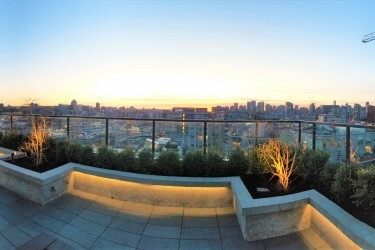 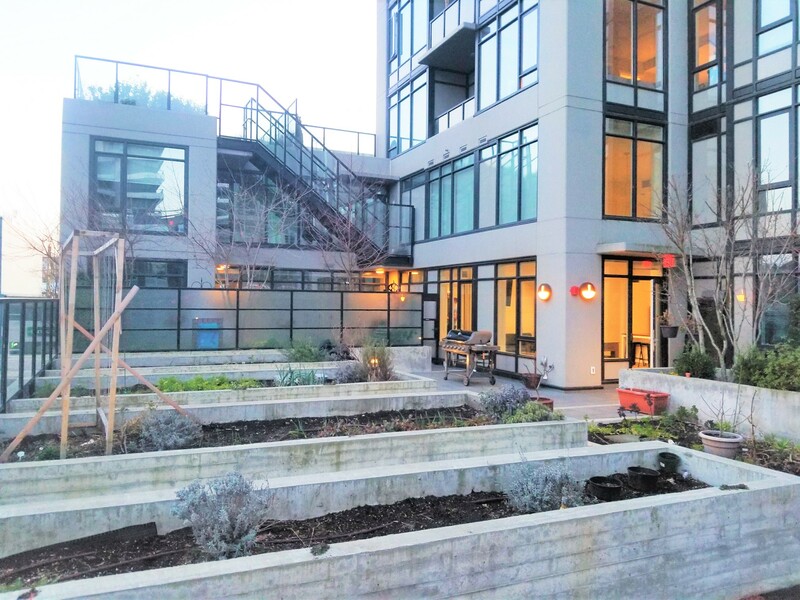 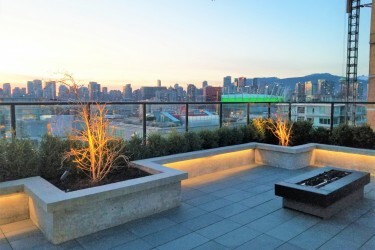 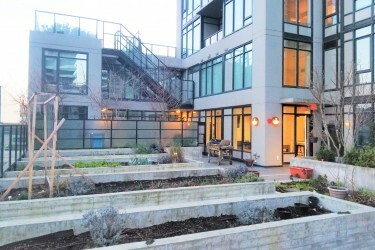 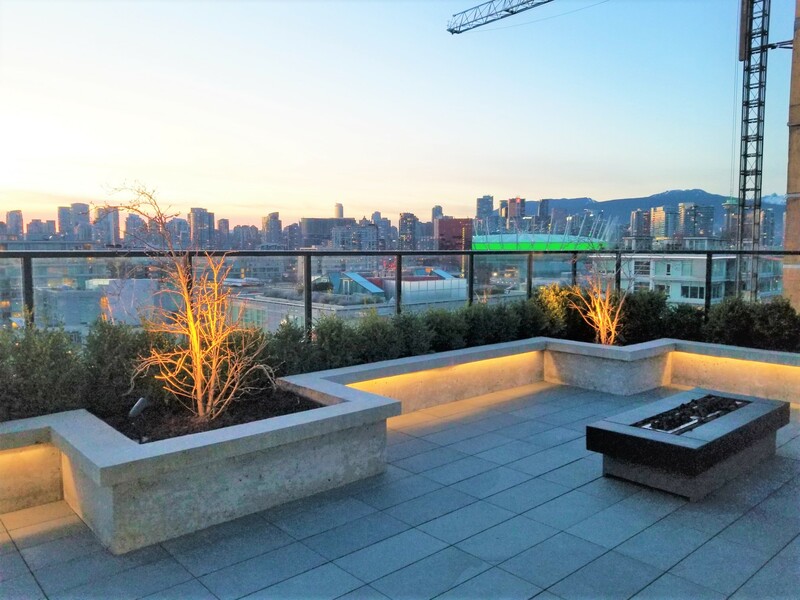 Amenities: Rooftop deck, gym, common lounge / party room, common outdoor BBQ, garden plots.